Dj Khaled and Puff Daddy were busy working on new music in the studio. 9. 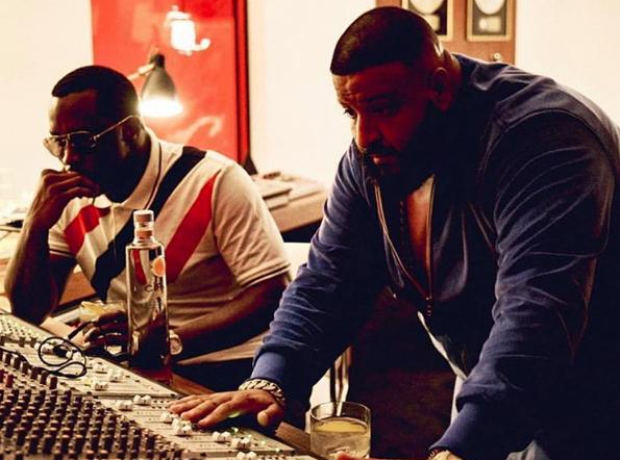 Dj Khaled and Puff Daddy were busy working on new music in the studio.